Welcome ! 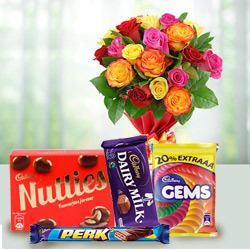 Send Gifts, Cakes and Flowers to Gandhinagar. 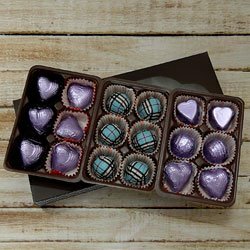 Floral Solutions, a network florist of IndiaFloristNetwork.com brings to you an array of Flowers, Sweets, Fruits, Cakes & Gifts online for delivery in Gandhinagar. 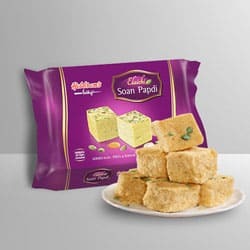 We deliver Same Day in and around Gandhinagar.